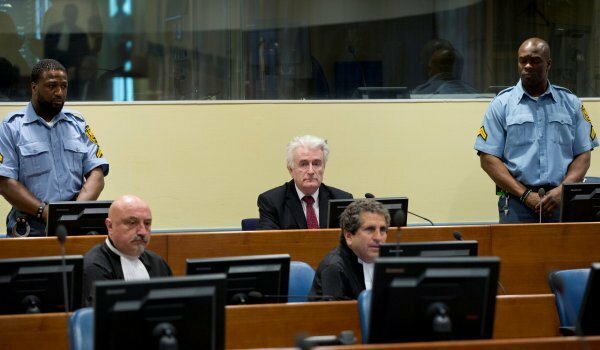 Appeal council confirms that Karadzic had knowledge of murders committed in July 1995 following the fall of Srebrenica. 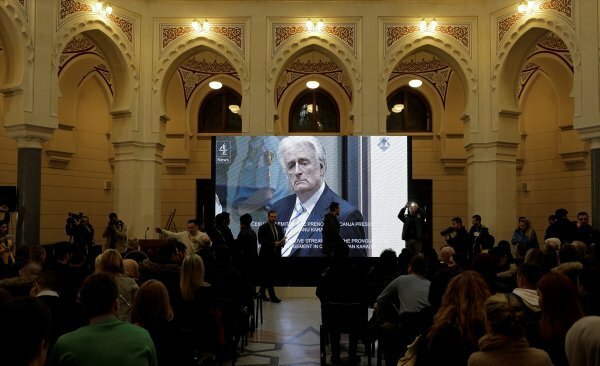 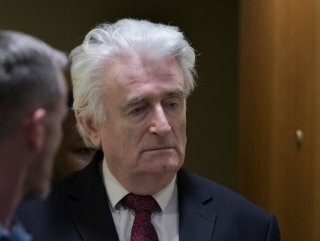 The council sentenced Karadzic, 73, for war crimes and crimes against humanity during the Bosnian War between 1992 and 1995, as well as the genocide in Srebrenica, Bosnia and Herzegovina. 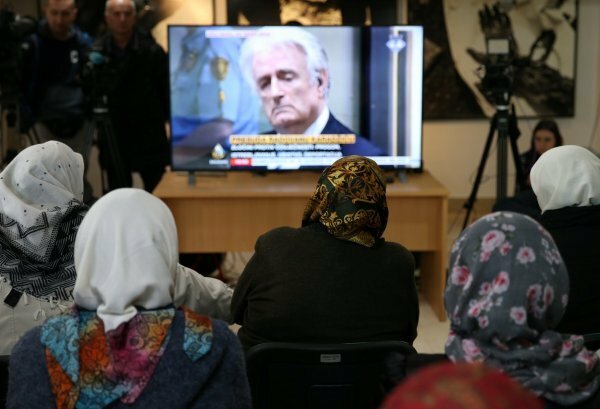 The council also confirmed that Karadzic had knowledge of murders committed in July 1995 following the fall of Srebrenica.